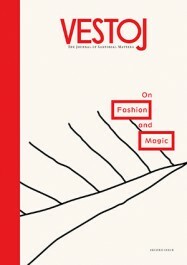 In 2009 FIDM Museum in Los Angeles, exhibited Betsy Bloomingdale’s vast collection of haute couture, donated to the museum over some forty years. 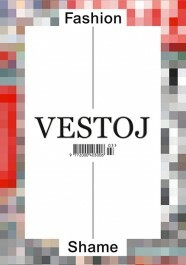 The wardrobe, amassed between 1961 and 1996, includes pieces from Marc Bohan for Dior, Oscar De La Renta, Hubert de Givenchy, Yves Saint Laurent and André Courrèges, among others. 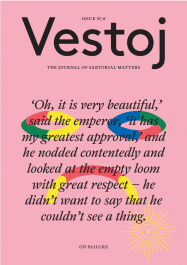 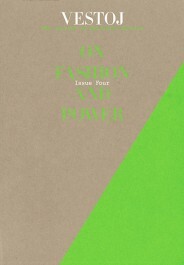 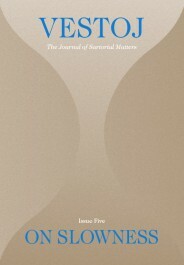 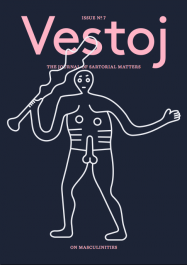 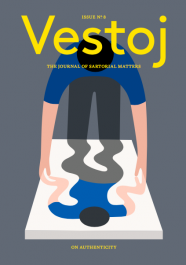 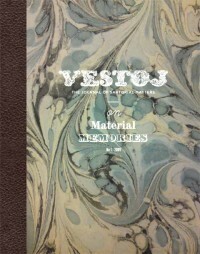 For Vestoj’s inaugural issue, On Material Memories, the collector is interviewed by Kevin Jones, Curator and Christina Johnson, Collections Manager at the museum.